Bella Vita Photography specialise in intimate photography for newborns, weddings and families in Essex. 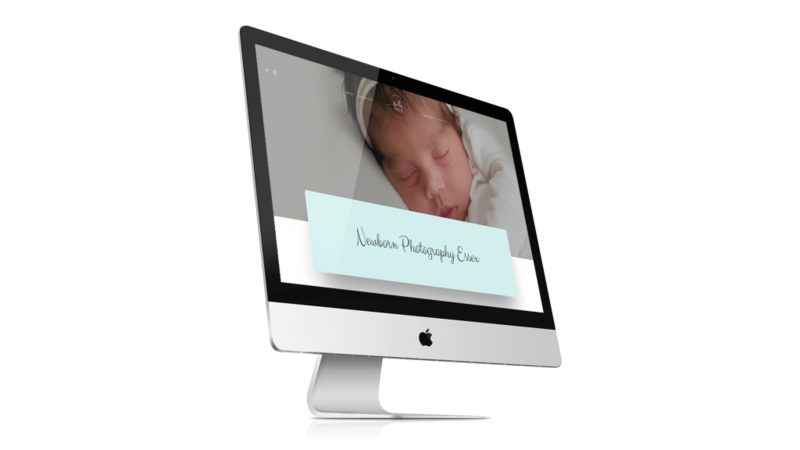 They wanted a minimalistic website to showcase their portfolio as well as tell their story to any potential customers. We wanted to make the website user friendly without anything else to distract the user from the main star – the photography. The site makes use of some quirky micro animations as well as a modern typeface to give the website an elegant feel. To stop any unauthorised image downloads from the site, we were able to disable the right click when hovering over the clients images. This makes it impossible to download images directly from the site, ensuring the clients high quality images remain their content and no one else’s.